I’ve wanted to do a photo wall for such a long time. We do have a small one downstairs but with only eight frames. Our home is very open and there isn’t a lot of wall space, so it’s hard to display photos. 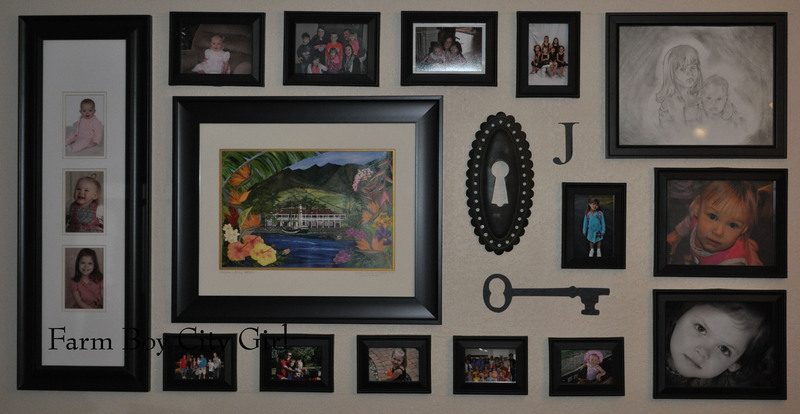 I really didn’t know where to start so I found a great web site, Design Formula, that gave some good options http://designformula.blogspot.com/2008/01/making-picture-wall-collage.html. It’s important when there’s a grouping that it’s pleasing to the eye. They have different examples toward the bottom of their post that shows different options and even stairs. For my room, which is our dining room, I wanted it to be a little more on the formal side. I chose all black frames. First I traced the frames with paper, marked where the nails went and then started taping them on the wall. 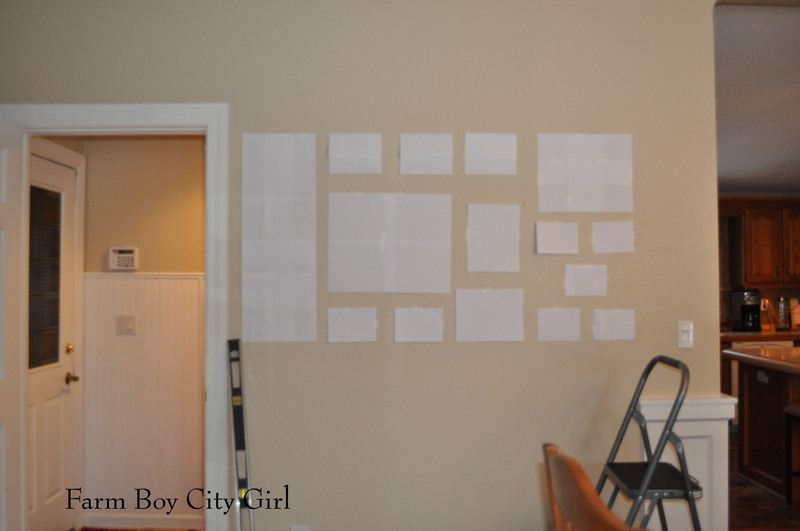 I did leave the paper on the wall a few days and kept going back to see if I liked the layout, changing it a few times. I got out the level and ladder and drew a line for the top and sides and made sure everything was level. After I was done Cameron told me we had a laser level…oops that would have been easier. I added a few other items. 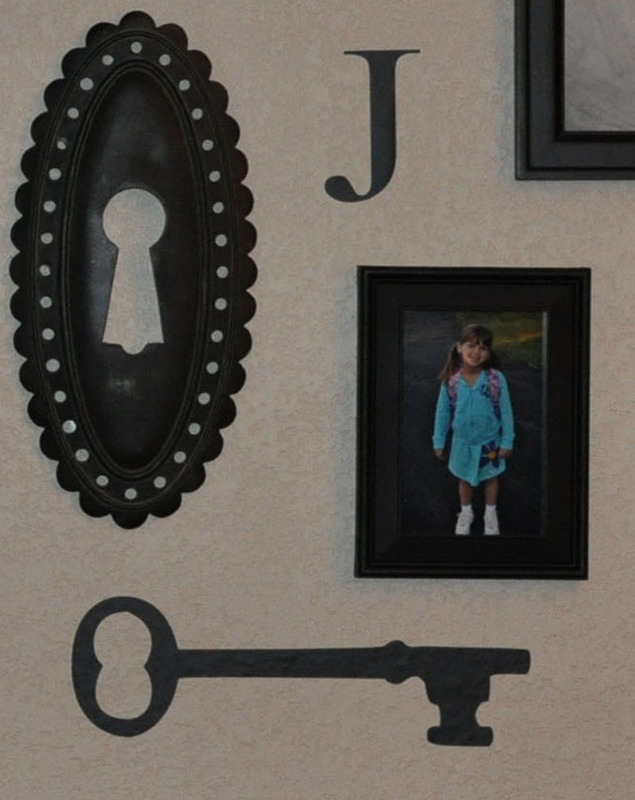 The key and letter J were made from my Silhouette CAMEO. Cameron gave me this for Christmas so I am just starting to find all the amazing things it can do. Good luck with your photo wall. If you already have one, post a picture of it on our Facebook page. 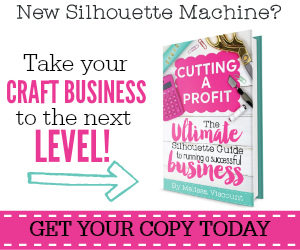 This entry was posted in Home Projects, Photos, Silhouette CAMEO and tagged Dining room, Laser level, Photograph, Silhouette CAMEO. Bookmark the permalink.